Logins this hour: 5712 ? You can now highlight two people on one calendar. Bring up a full call or shift schedule at Amion. Pick a name from the Highlight drop-down. A second selector appears and you can choose another person to highlight. 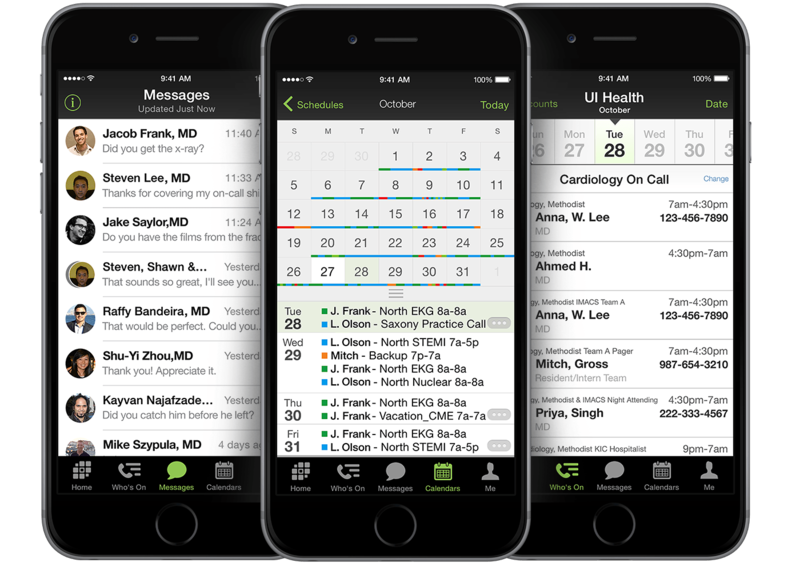 Administrators who use OnCall, the schedule-building tool behind Amion, have many more highlighting options. Click here to learn more about highlighter options in OnCall.